This letter was written by Charles Speakman (1839-1867), the son of Nathaniel Speakman (1791-1860) and Ann Thomas (1797-1871). 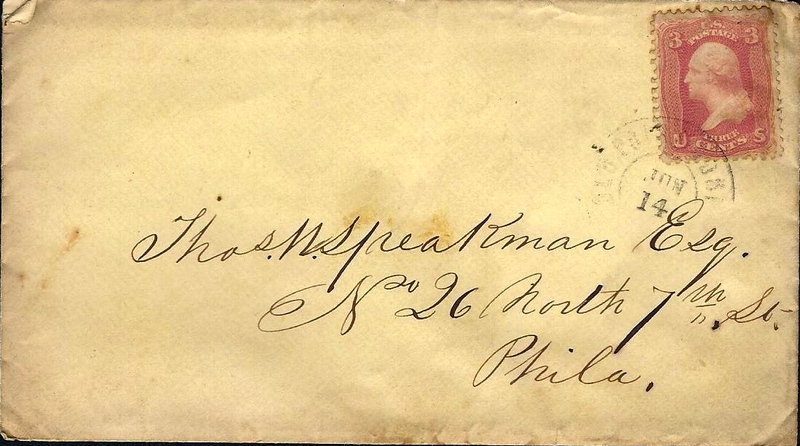 He wrote the letter to his older brother, Thomas W. Speakman (1821-1870) an attorney in Philadelphia. The Speakman family was from Birmingham, Delaware County, Pennsylvania. In the letter Charlie also mentions his brother Townsend Speakman (1830-1882). Charlie served as a private in Co. A, 1st Pennsylvania Reserves (30th Pennsylvania Infantry). 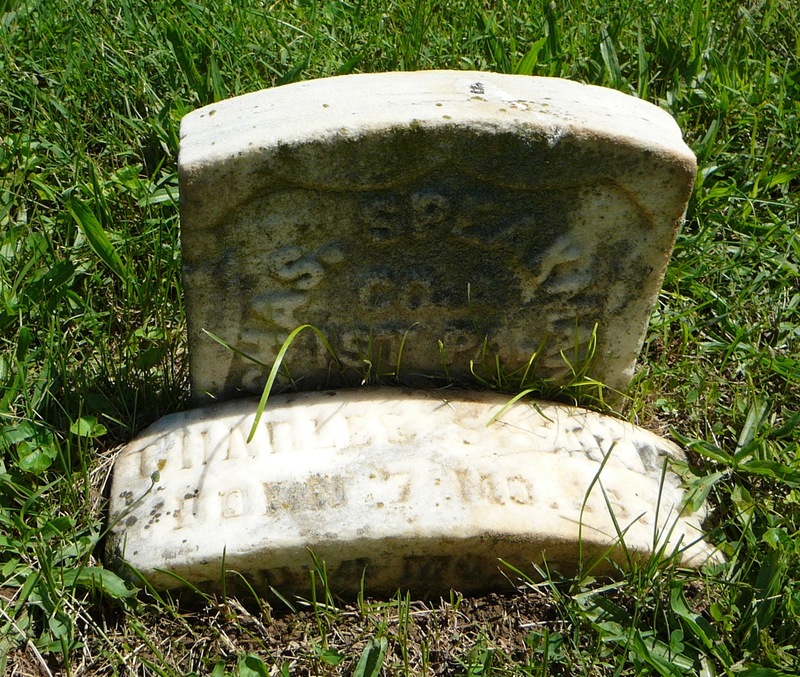 He enlisted on 8 July 1861 and received a disability discharge on 17 January 1863. Charlie wrote this letter to his brother from a camp near White House Landing — the plantation used as Gen. McClellan’s Headquarters during the Peninsula Campaign. The 30th Pennsylvania was attached to the 1st Brigade, 3rd Division, 5th Army Corps of the Army of the Potomac during that campaign. The 1st Brigade was commanded by Brig-Gen. John F. Reynolds. On June 8th, the Division was ordered to join McClellan’s forces on the peninsula. 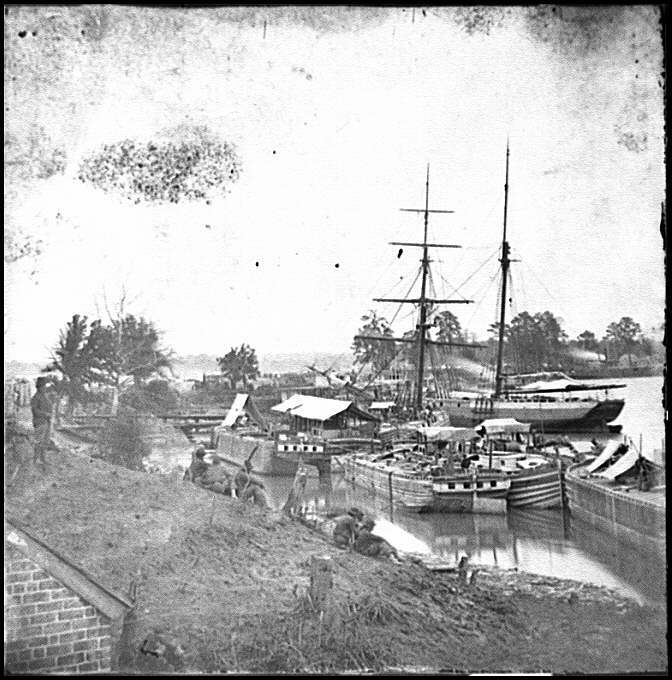 We accordingly embarked at Bell’s Landing on the 9th and after a voyage of 20 hours, disembarked at White-house landing on the Pamukey River. After various marches and counter-marches we finally encamped on June 18th, on the extreme right of the army, near Mechanicsville. I send thee a few hasty lines to inform thee of our whereabouts. We arrived at this place today at 12 o’clock after being about 48 hours on water traveling over 200 miles. We had a splendid trip. Slept two nights on the water. Last night we anchored off Lands Point at the mouth of the Rappahannock. Our present location is on the banks of the Pamunky River about 30 miles from its mouth. We expect to leave here early tomorrow to join Gen. McClellan. Our 1st Brigade has already reached him. In fear that mother would be worried if she knew of my whereabouts, I will not write home at present. Thee can tell Townsend where we are. Well, it is so dark that I can scarcely see what I write so goodbye. In haste. Direct the same as usual when thee writes. Please send me some postage stamps. — C. S.